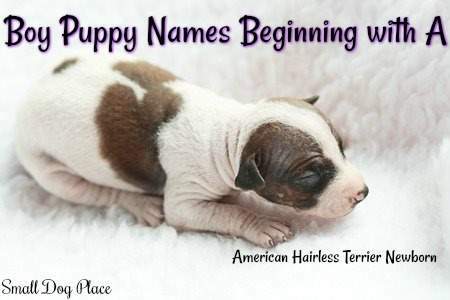 Need some good boy puppy names? Here is our top list of hundreds to choose from. Whether you are trying to capture a unique personality trait, highlight your puppy’s unique color, or just want a human name for your fur baby, choosing a name can be fun but very challenging. Some people can do it on the fly, but if you are like most, a lot of thought goes into your decision. 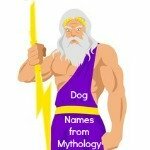 The following is a comprehensive list of names suitable for a boy puppy. Pick one that is easy to use when you start training. 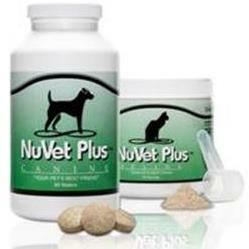 Remember when you begin to teach commands, you will want to say your pup’s name first, then the command. Which name do you think might be easier? Pick a name that is not too close to any other family pets or humans in your household. For example, your son’s name is Jake and you name the dog Jakey. Someone might get a little confused. Don’t feel obligated to choose one of the most popular dog names in the land. 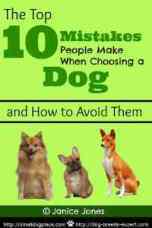 This list changes often and by the time your dog is a senior, his name is unlikely to remain on the top ten lists. Choose a name that will be appropriate for the dog’s entire life span. Pick one that has some meaning to you personally or one that has ties to something you are passionate about. 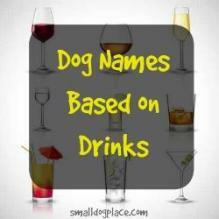 Click on the pictures below for more great ideas for naming your dog. Or, go to the next page in this series, Boy Puppy Names Beginning with B. 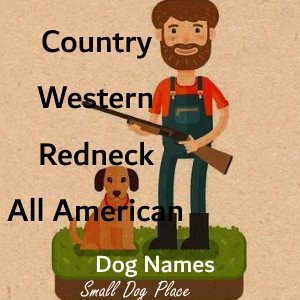 Do You Have a Great Dog Name or Two to Add to This Page? We'd love to hear from you. If you can think of some names that we forgot to add to this page, please let us know. I'll add your ideas along with a quick note to give you credit for your efforts. Use the form below to contact me.